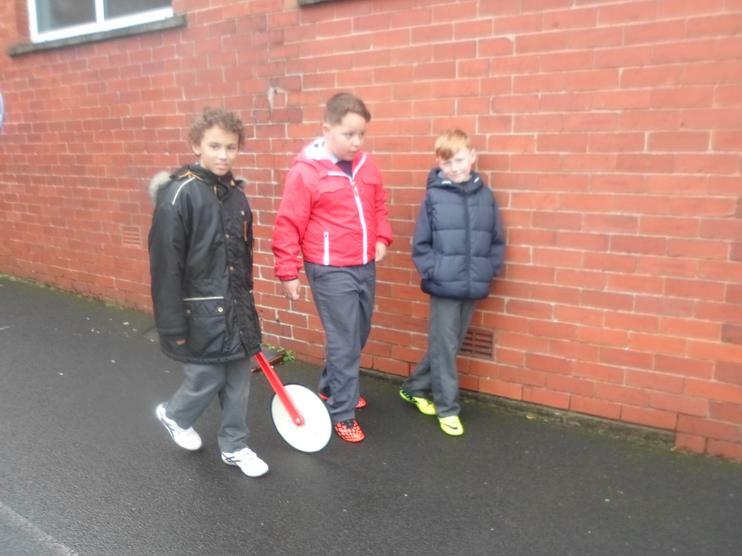 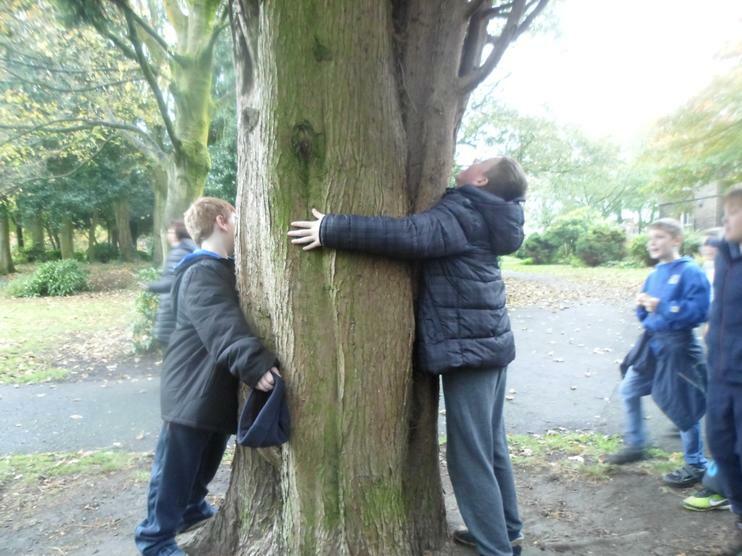 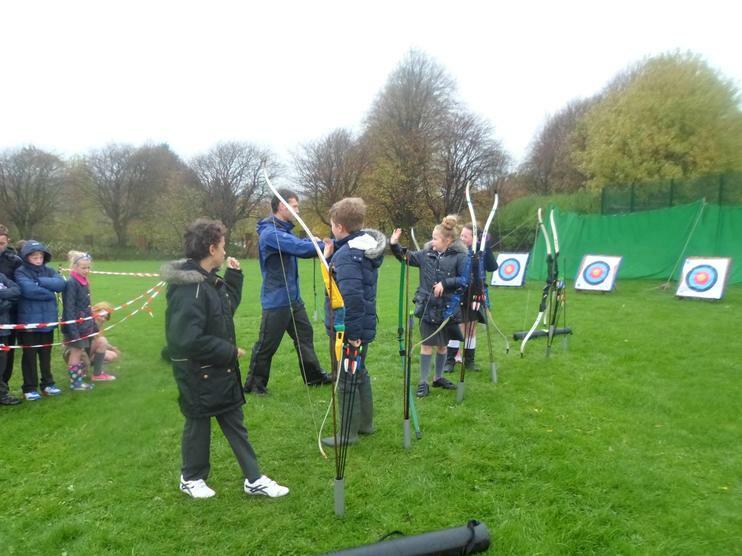 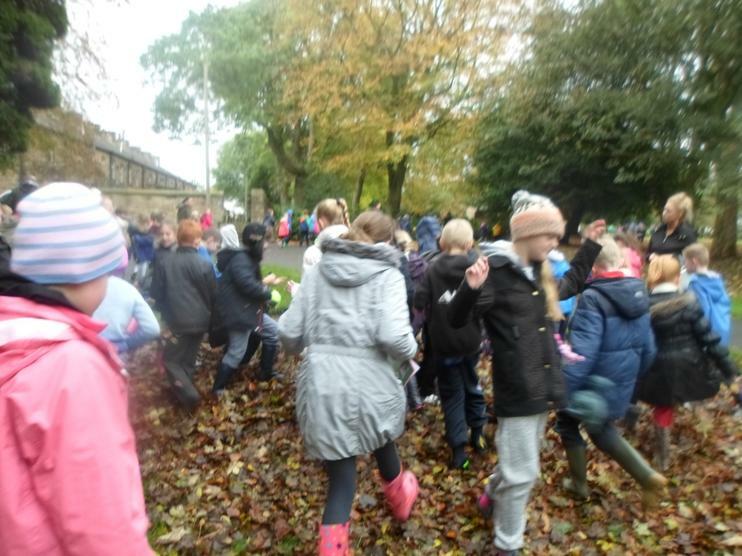 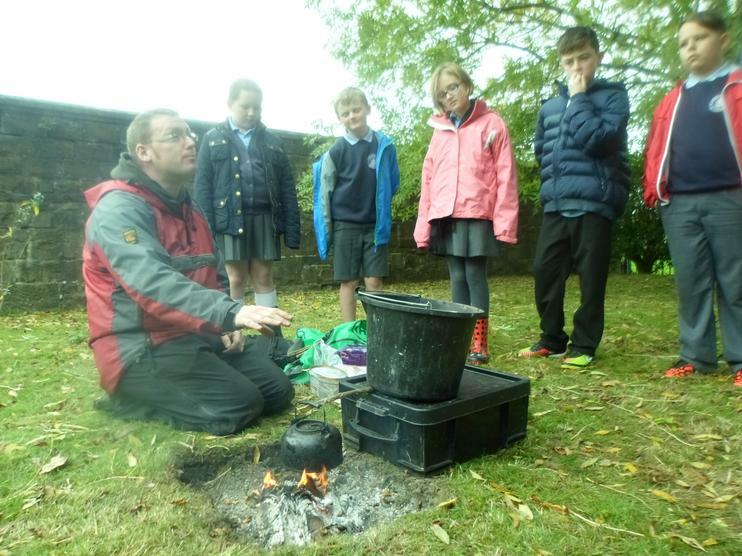 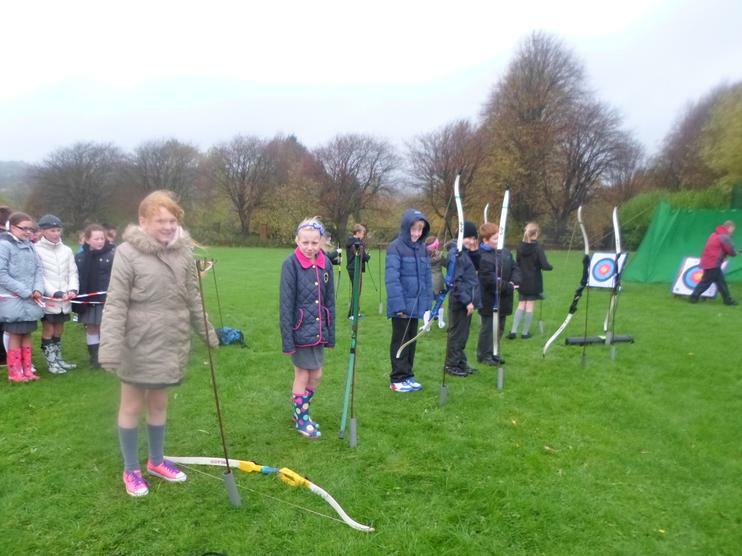 Year 6 children had a fabulous Great Outdoors week enjoying all the weather conditions! 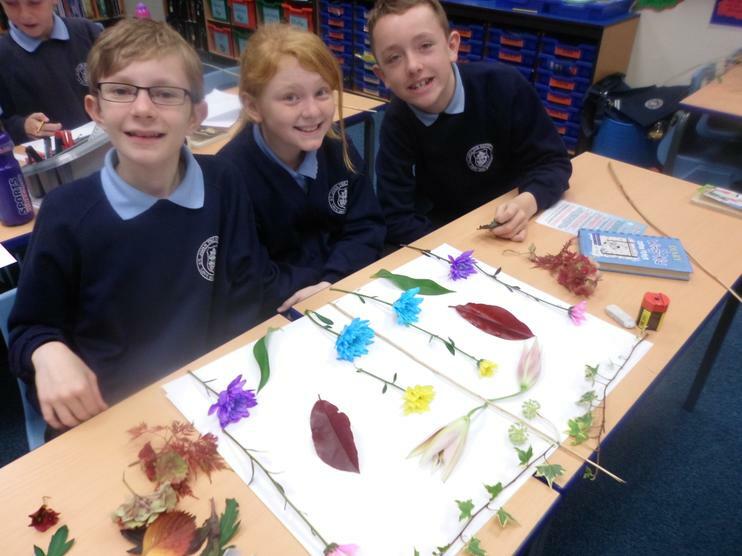 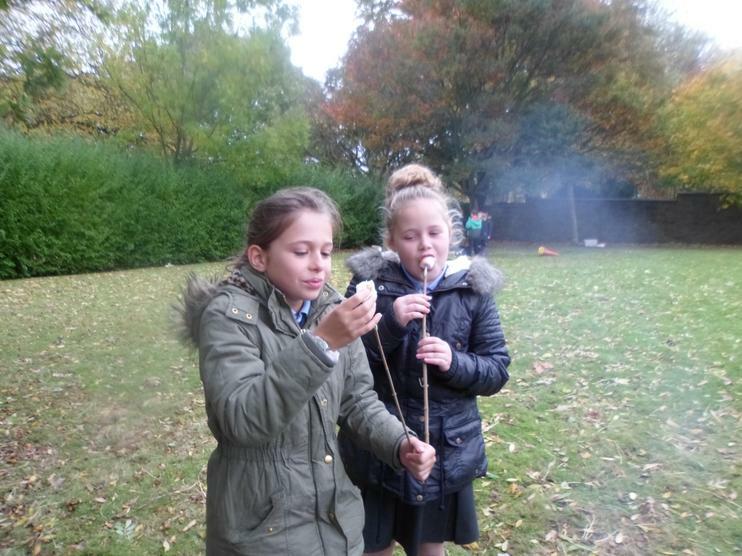 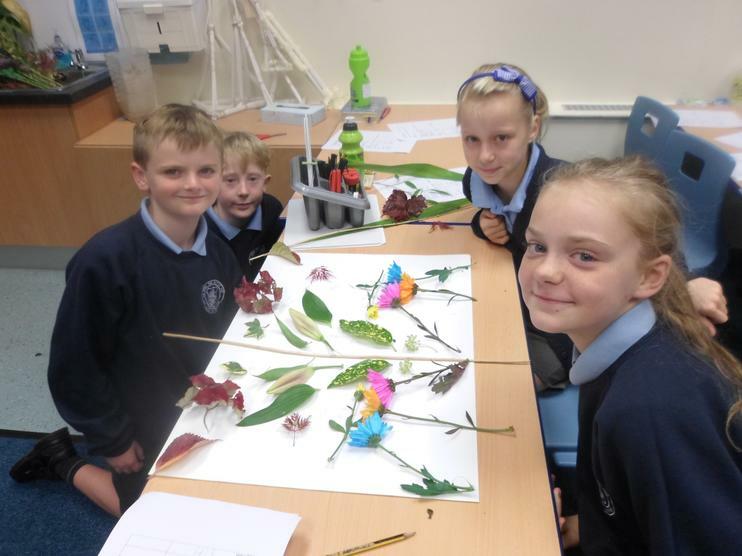 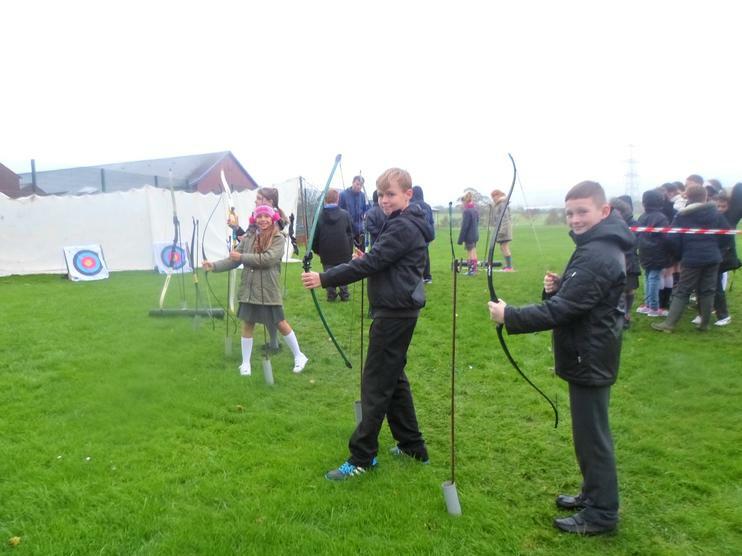 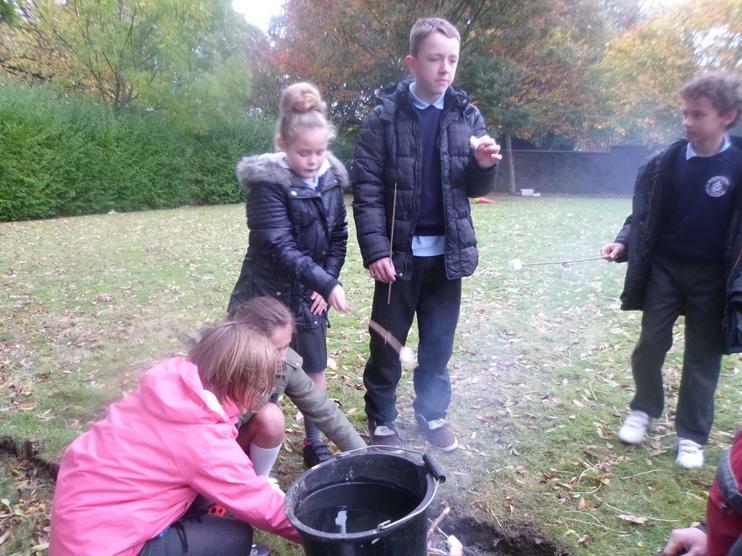 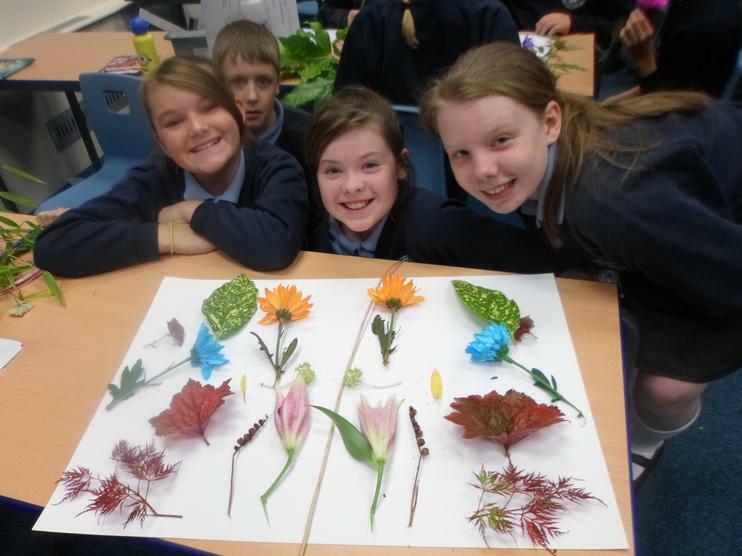 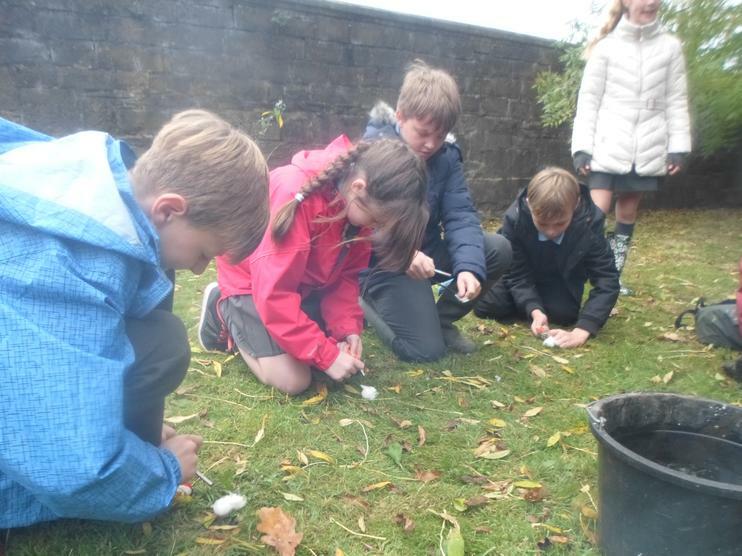 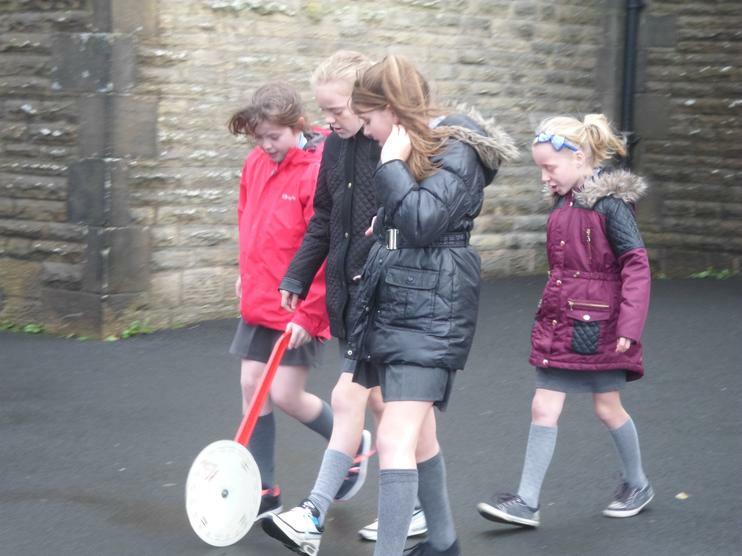 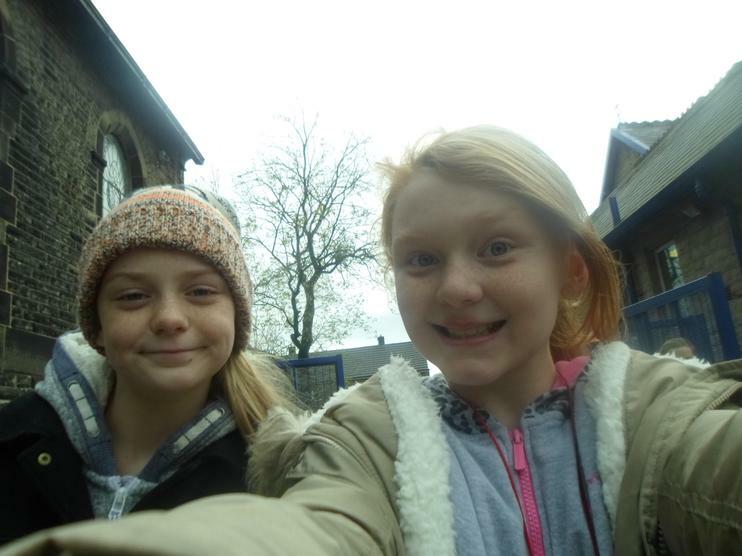 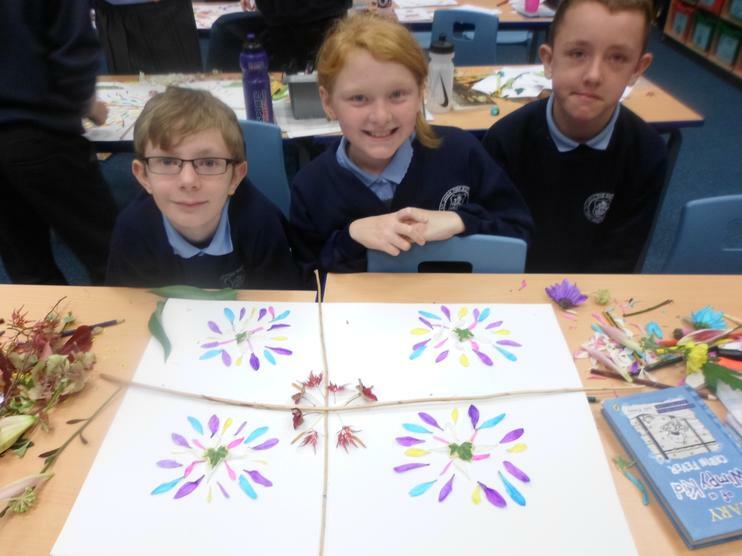 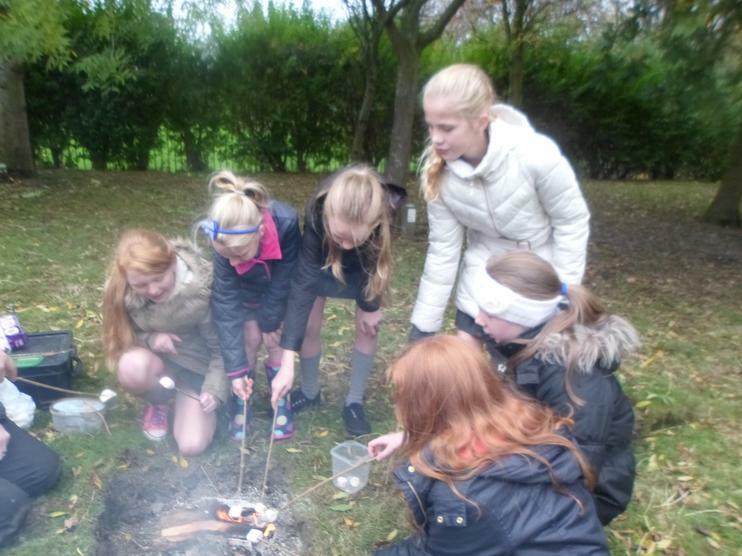 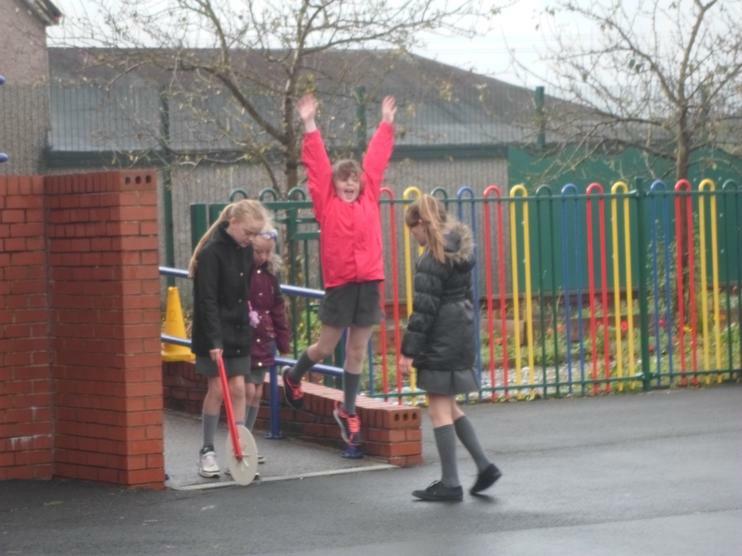 They undertook maths measuring activities in the school grounds, made symmetrical patterns with leaves and flowers, completed wildlife sketches and wrote Earth Prayers as well as undertaking the Bush Activities and Archery tasks from the Outdoor Elements Team. 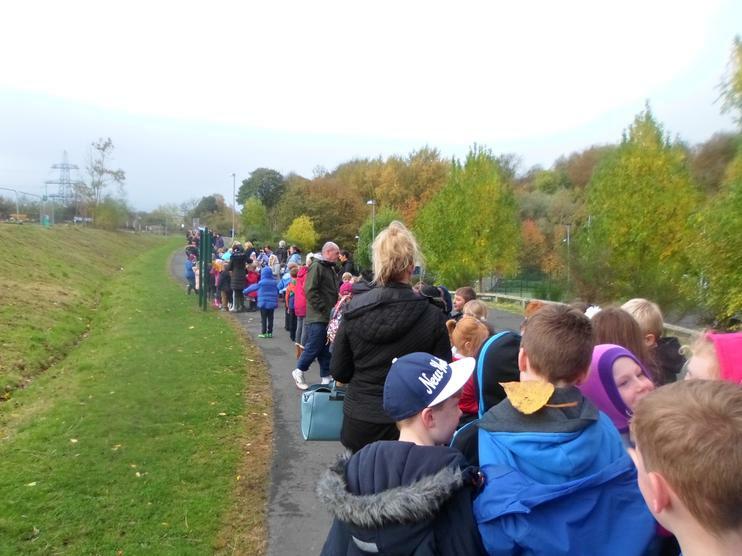 The wonderful walk to the Memorial Park was a fitting way to conclude a week with a difference!